As the home buyer, you will probably be requesting an appraisal. If you are getting a loan to buy your house, an appraisal will be part of the process. This is a professional appraisers estimated value. The appraiser will use recent properties that have sold in the area to help determine the value of the home you choose. 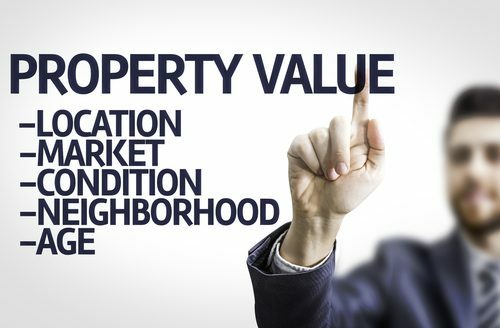 The appraiser will also consider the condition of your home, age, size and so forth in determining the value. If the house is appraised high, your agent may suggest you make a lower offer with the attached appraisal to qualify for your loan. In some cases, the seller may still hold to their original asking price and ask you to pay the difference in cash. It is not likely to receive a loan amount for higher than the appraised value of the home for purchase. Most residential purchase agreements are based on the appraisal and are negotiated at that time if there is a need to so so. For many, this can be a nerve wracking moment in the process.